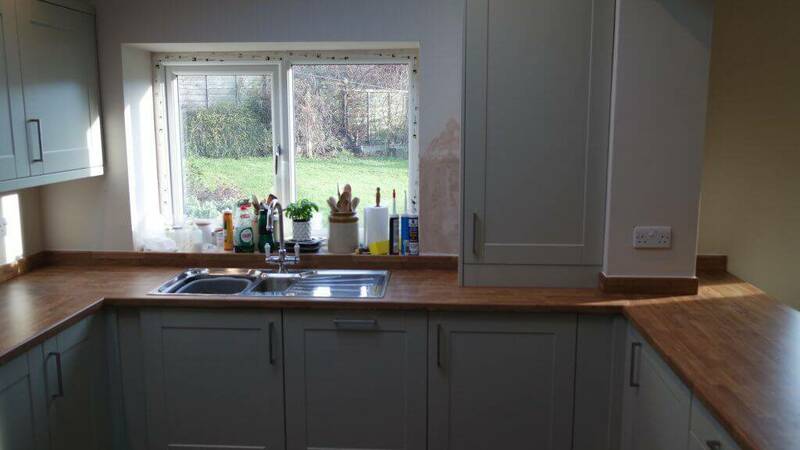 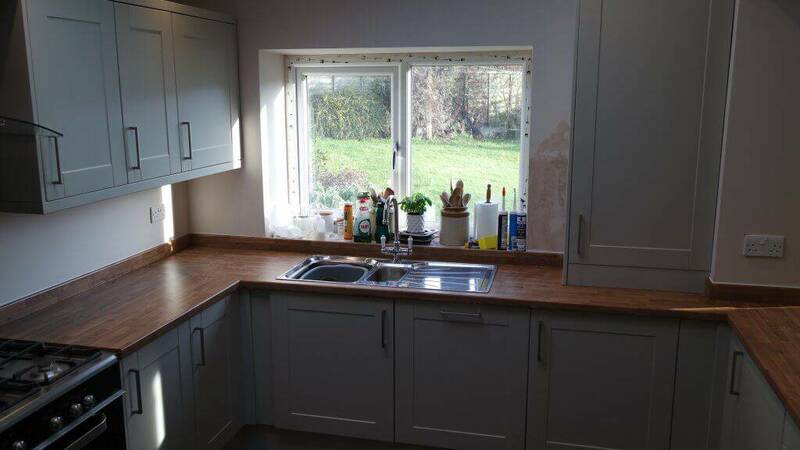 Kitchen fitting and joinery in the Skipton area. This is a recent kitchen installation we have recently completed of a magnet kitchen design and supply. 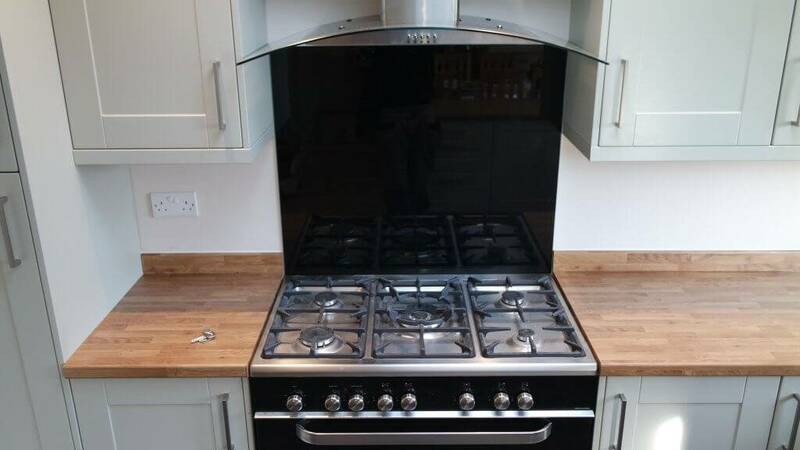 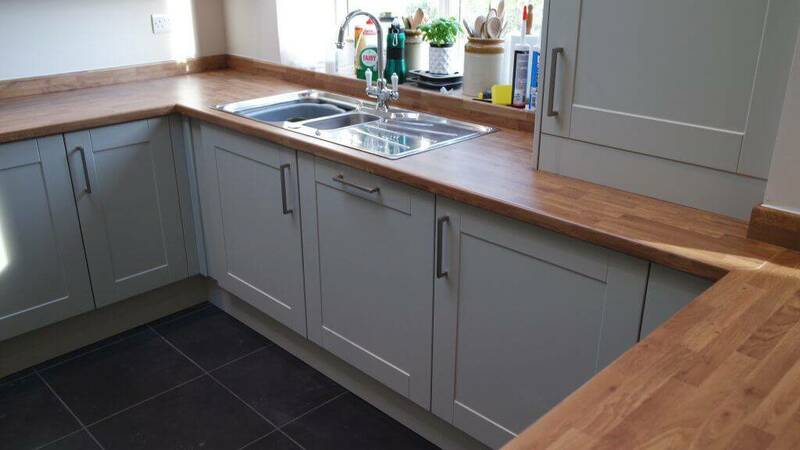 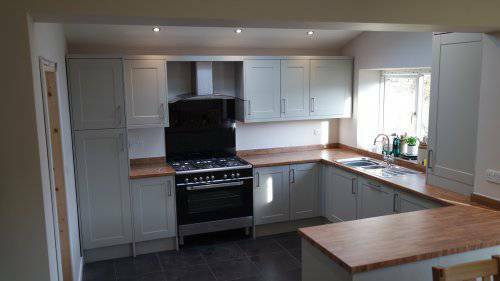 Our team covers all aspects of kitchen fitting including all plumbing and joinery needed for your new kitchen. 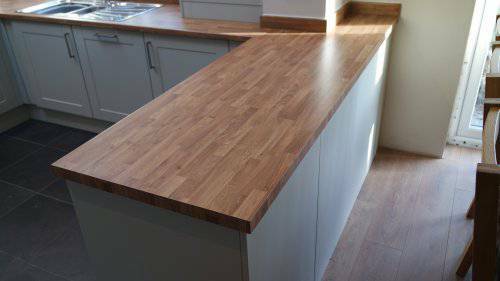 Quite a few interesting cuts and scribes on this project but the end result looks cracking! 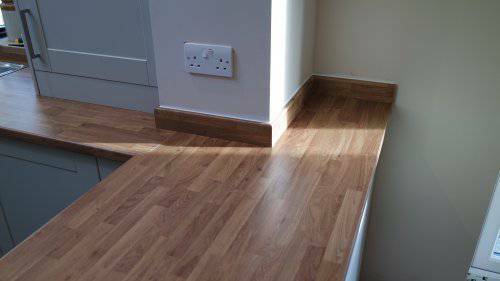 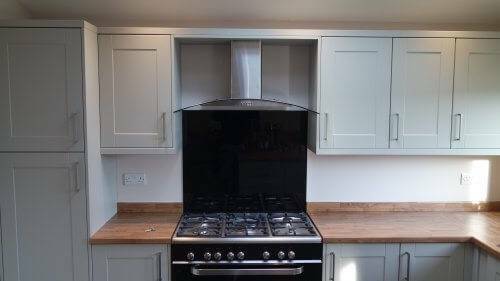 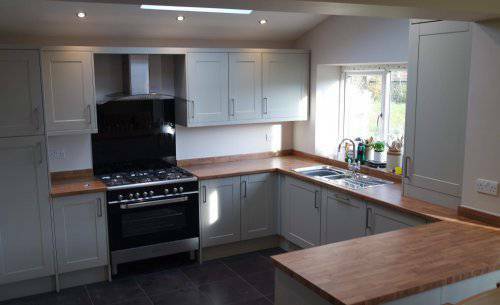 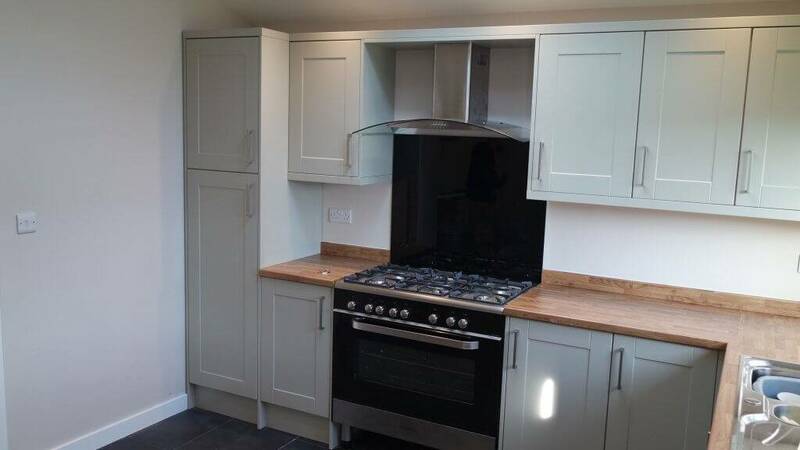 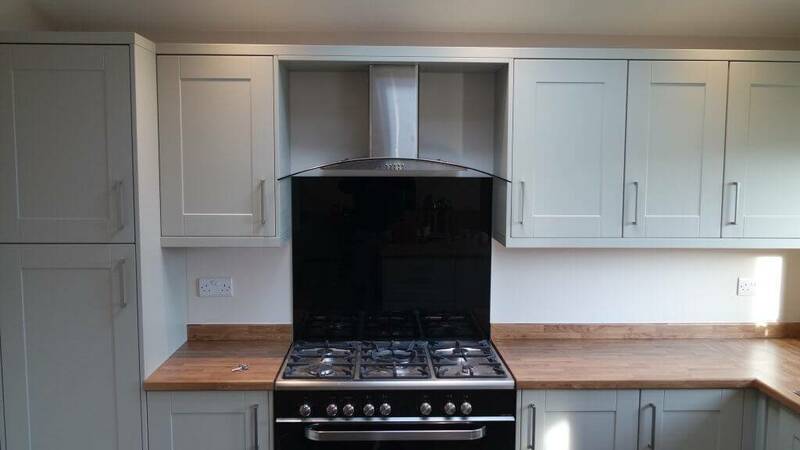 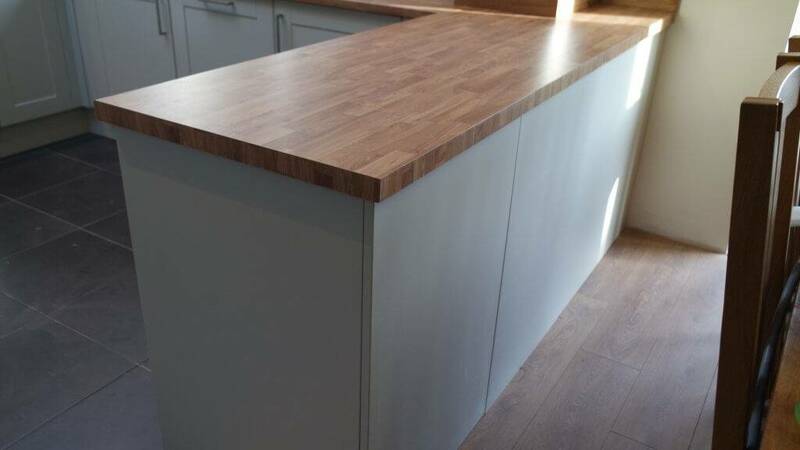 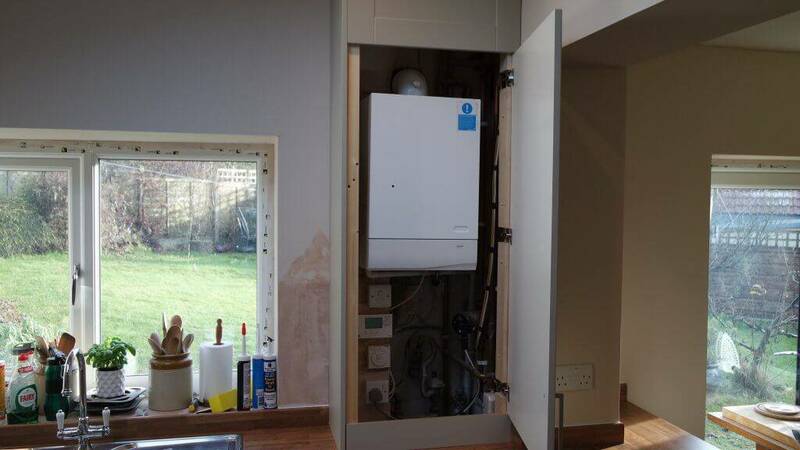 We enjoy working closely with our customers on kitchen installations from the start to the finish to ensure the end result is exactly what you want. 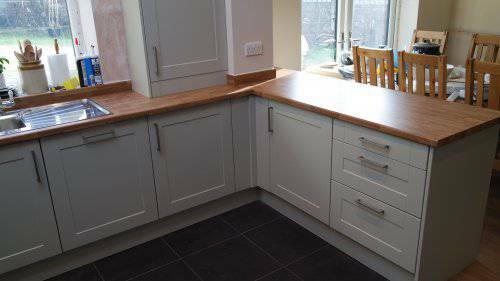 If you would like a chat with us about a new kitchen or an installation then head over to our contacts page and drop us a email. 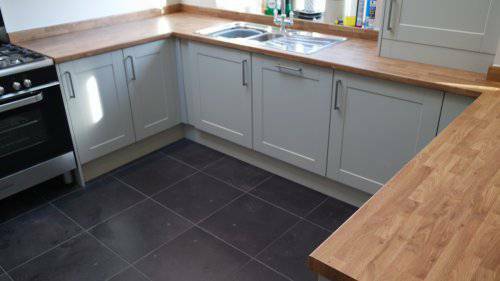 We offer free estimates and can help get the ball rolling with local designers and suppliers we work with.